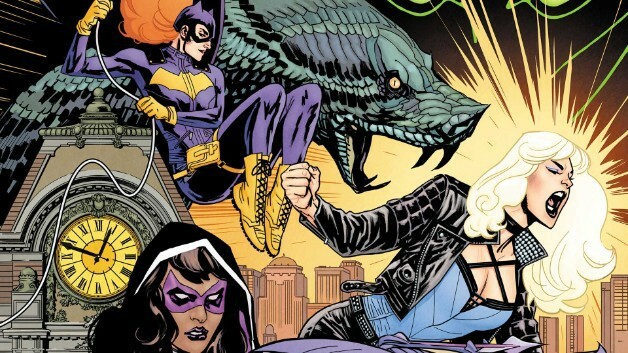 Birds of Prey screenwriter Christina Hodson expressed her excitement about bringing new DC heroines, including Batgirl, to the big screen during an interview with ComicBook.com. Full details on the Birds of Prey plot are currently unknown, though the film will center on Huntress, Black Canary, and Harley Quinn joining forces to protect Cassandra Cain when she comes into the possession of a diamond belonging to a criminal kingpin known as Black Mask. Directed by Cathy Yan from a script penned by Bumblebee writer Christina Hodson, Birds of Prey stars Mary Elizabeth Winstead as Huntress, Jurnee Smollett-Bell as Black Canary, Ella Jay Basco as Cassandra Cain, Rosie Perez as Renee Montoya, Chris Messina as Victor Zsasz, Ewan, McGregor as Black Mask, and Margot Robbie as Harley Quinn. Ali Wong, Robert Catrini, and Michael Masini have also been cast in undisclosed roles.